Alright everyone – you asked for it, so here it is. 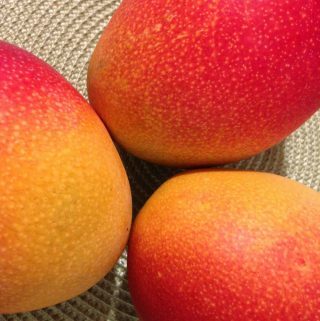 All the mango pics all together in one place so you can see what the various varieties look like. 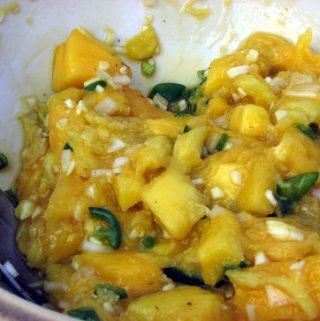 Previous Post: « Small Mango Mania. Are They Worth the Discount?